Your kitchen is the centre of your home. 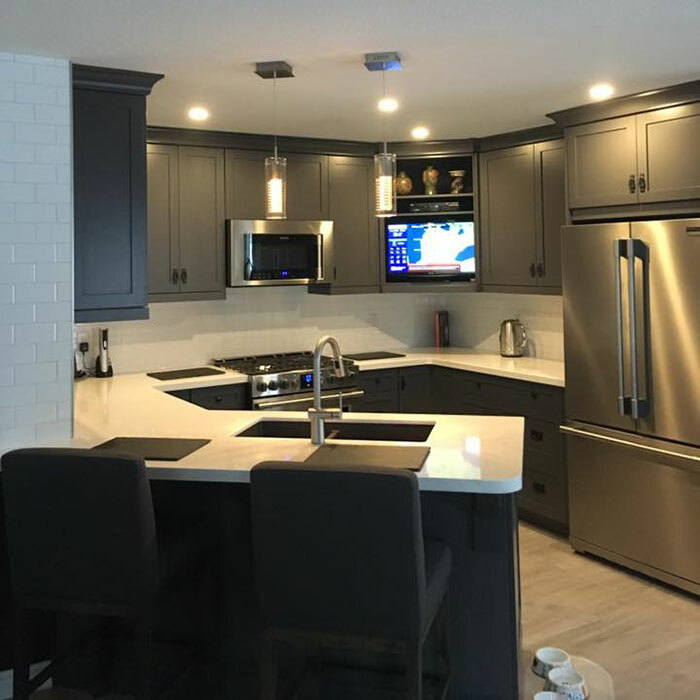 JC Unlimited Contracting will help you think through every important detail of your kitchen renovation project from cabinets and counter-tops, flooring and paint, to back-splashes and appliances. Basements are not only a return on your investment, but an added square footage to your home. Whether its an extra space for family and friends to spend time together, or a finished apartment to bring a monthly income in. 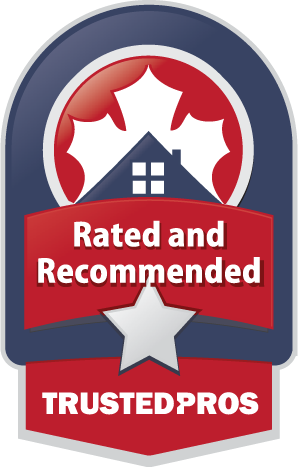 JC Unlimited Contracting is proud to have earned a TrustScore™ of 4.8 on TrustedPros. 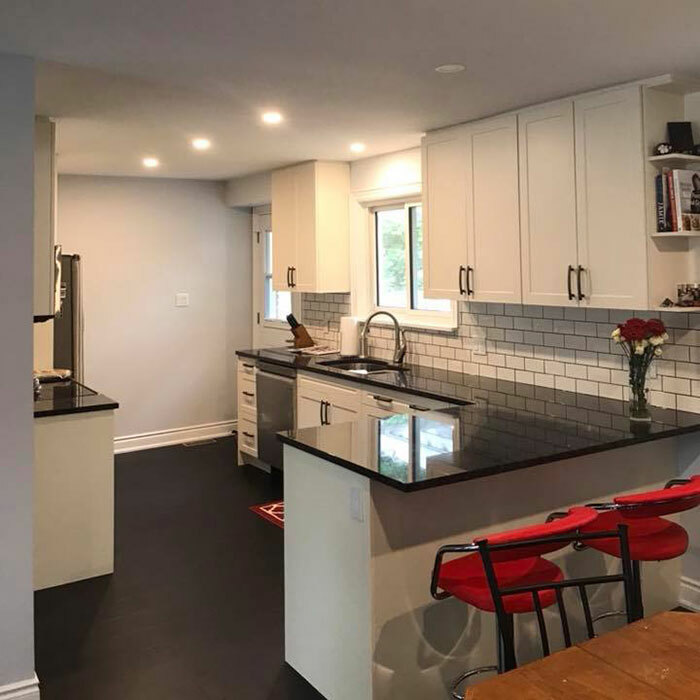 JC Unlimited Contracting is a Renovation and Construction expert who serves the individual needs of our clients with precision, clarity, and a unique understanding of the Design / Destroy / and Build process. See the results of our recent work for various clients in Barrie. At JC Unlimited Construction, we take care of you from start to finish! 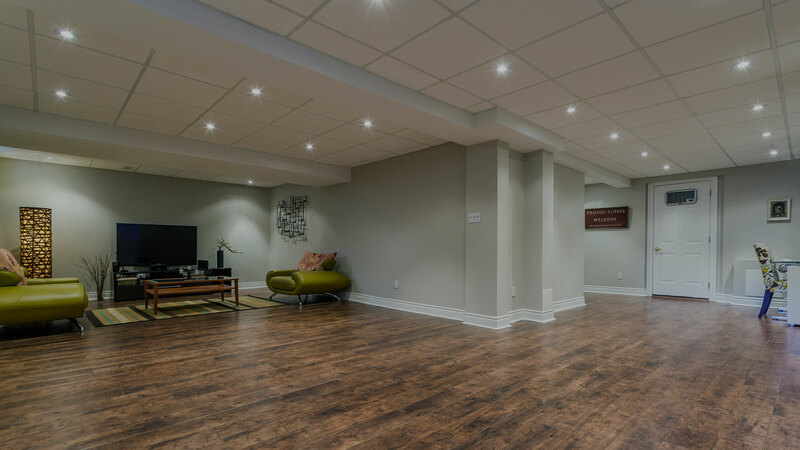 Whether it's a new floor in your living room, a bathroom makeover, or a full basement renovation, we will make sure that you don't have to worry about a thing! Your kitchen is the center of your home. 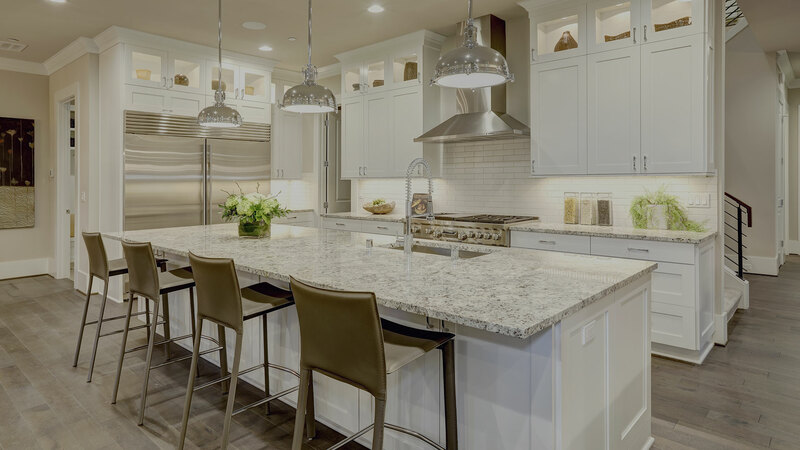 We will help you think through every important detail of your kitchen renovation project from cabinets and counter-tops, flooring and paint, to back-splashes and appliances. A well-designed bathroom renovation will integrate luxury, comfort, and functional beauty. Whether it’s a full renovation, or a smart reinvention of your space, you’ll have hundreds of design ideas available to you. Basements are not only a return on your investment, but an added square footage to your home. Whether its an extra space for family and friends to be together, or a finished apartment to bring a monthly income in.